When you’re trying to get back on your financial feet, one of the biggest pieces of advice you are likely to get is this: Cut back on your expenses. While this is good advice, the reality is that, when trying to save money, eventually you’ll come to a point where you have cut as many expenses as you can and there are no additional steps you can take to free up money from your current income. The truth is that you can only cut so much out of your budget. At some point, all that’s left is what you need to survive. You can’t cut that. 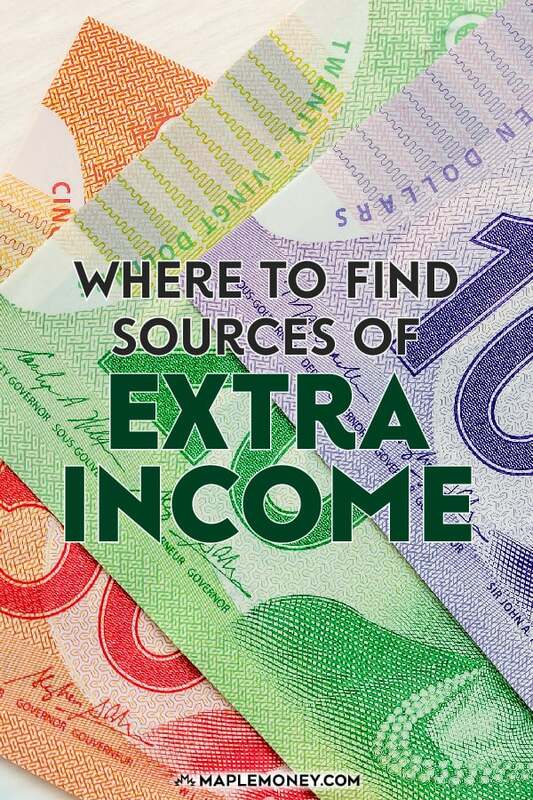 When you’ve reached the point where you can’t cut expenses anymore, the next step to saving more could be to look for other sources of extra income. In the past, I’ve done things to boost my income. Here are some ideas that can help you earn more to boost your ability to save. One of the most obvious has to be getting a second job. While this can eat into your free time, it’s an immediate way to bring in a dependable, set amount of income. You could try to make it more enjoyable by choosing something you’re interested in. For example, if you are an avid golfer, then work in a golf store. Not only will you enjoy the job more, you may have a discount that will benefit you as much as the pay cheque. You don’t need to get another full-time job, either. A part-time job that offers you the chance to work another 10 to 15 hours a week might be enough. In some cases, you might be able to request flexible hours, such as on the weekend, or in the evenings after you’ve had time with your children. Consider, too, that maybe you just decide to do seasonal work. Pick up an extra job during the holidays, or during the summer. That way, you end up with a little extra money, but you don’t have to make the second job a regular part of your life all year round. When you invest in dividend paying stocks, you can receive 3-6% annually in dividends from some of the top financial and utility stocks. REITs could also fall into this category, though with their various types of disbursements they might be best inside your TFSA. It’s important to realize, though, that dividend stocks can take some time to bear fruit. You need to show patience as you build your portfolio over time. Chances are that you won’t have a large enough lump sum to immediately begin earning dividends sufficient to live on. You can speed up the process by choosing to reinvest your dividends to buy more shares and partial shares instead of spending the money. Also, be aware that you might end up losing if the stock reduces in value. While dividend stocks often comes with good appreciation over time, there is still the chance of capital loss. Take that into account as you choose stocks for your dividend portfolio. Rental property can be a great form of income, as long as it is cash flow positive, meaning that the rent you bring in more than covers all the expenses. At first, you might have trouble doing more than breaking even. However, as you pay down the loans on your rental property, things will change, and you will likely see increasingly positive cash flow. It’s important to understand the realities of being a landlord, though. You need to keep the properties properly maintained and repaired, and you need to be ready to screen tenants. If you don’t want to manage these issues on your own, consider hiring a property management company to do it for you — although that will eat into your earnings. You don’t want your only hope of making money to be on the future value of the property. With the exception of the occasional real estate bubble, the appreciation on a house makes a terrible investment. Focus more on the cash flow from tenants than on real estate appreciation. Sell things around the house that you don’t use anymore. This could be done with a garage sale or online at eBay, Kijiji or Craigslist. If you get comfortable with selling on these sites, you could even buy things at other garage sales that are undervalued and sell them online yourself. If you enjoy a certain hobby, like crafts or woodwork, you might be able to make something that you can then sell online. Etsy is a great site for crafting and selling. Be aware that you do have to worry about claims that items arrived broken or didn’t arrive at all, especially if you sell via eBay or Etsy. Carefully consider your options in these cases and make sure you have the ability to handle the occasion refund. Thanks to technology and the rise of the Internet, it’s easier than ever to make money online as a freelancer or consultant. There are places to sell your graphic design abilities and consult with companies about social media strategy. However, one of the easiest ways to make money online is to engage in freelance writing. There are many opportunities to make money online if you like to write. You can either have your own blog or write on sites like HubPages, Suite 101 or eHow (eHow is not available to Canadians). There are also places like TextBroker and WriterAccess that provide you with the ability to easily earn extra money. The amount of money you make varies depending on the site and your experience level, but it can be a good way to quickly earn money. While not all of these ideas will make a lot of money, every little bit helps. You can use the money to pay down debt or build up an emergency fund. You can even invest. Even bringing in an extra $100 a month to invest and earn 7% will give you extra savings of around $117,000 in 30 years! When talking about alternative ideas to make money, there are much more alterantives than the ones listed. You can use freelancing to a great extend. It is possible to make any amount of money freelancing. Also the opportunities like ebay, it is a great opportunity. I would like you to think about blogging. Well blogging takes time to materialze. It takes a lot of effort to bring genuine traffic. There are many more opportunities that we miss. If you know there are sites that offers to make you rich for uploading fies. These files when downloaded, you receive money. Another alternative is to consider a career move – could you earn more elsewhere? Excellent points , but I have always thought that the problem is not to find a way to make money but the mindset of the person behind… that is the main problem.. 99% of people, lack discipline, they cannot even stick enough time to something in order to let it work. There are many opportunities to make money which has given in this article.When trying to save money, eventually you’ll come to a point where you have cut as many expenses as you can and there are no additional steps you can take to free up money from your current income. Hi, these are great tips. I have another one for the readers: Blogging! I started blogging about two years ago. I started out with a standard wordpress.com blog, because it’s free. Then I started showing ads and writing about products to sell. Now, two years later I have an extra income every month. About 900 US Dollars or so. Freelancing is definitely a great way to make extra money. My discovery of websites such as Elance and Fiverr is what gave me my idea to make a website so that people can essentially outsource their chores giving others with the ability to make extra money regardless of what skills they have to offer. 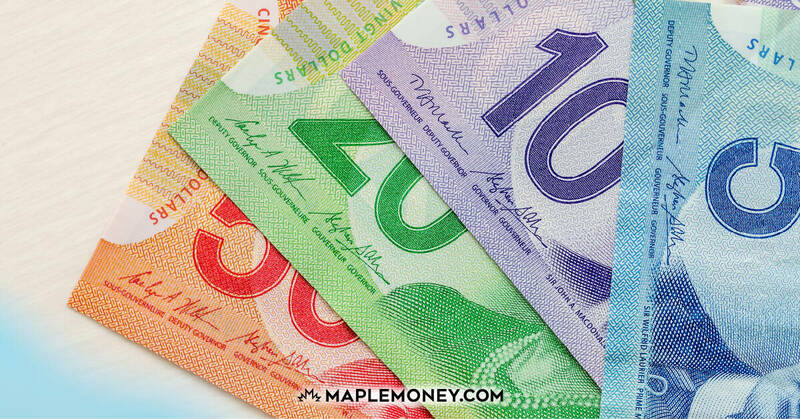 Cash flow is definitely the more beneficial way to buy into investment properties. My first property ended up being a rental by accident(work transfer) but the second was bought for cash flow and it’s working out great so far. Good list! I am hoping to get into freelance writing in the near future. I think the key to supplementing income is trying to find something that you enjoy and would already by doing, even if it wasnt exposed and helping other people. A friend of mine (student) became a Uber driver, and works in his spare time to earn some extra $$$. You can also use your vehicle to make more money. There are numerous ways to do this including delivering food, driving people or even advertising other people’s products on your vehicle.